The artist behind the Pepe the Frog character has forced the author of a controversial book, which some believe depicts the cartoon as a hateful Islamophobe, to withdraw it from sale, demanding all the profits go to the largest Muslim advocacy group in the US. The children’s book “espoused racist, Islamophobic and hate-filled themes, included allusions to the alt-right movement and was deliberately targeted at children,” according to the statement, released by the WilmerHale law firm which is representing Furie. Pepe was intended to be a “chill frog-dude” but was hijacked by the alt-right online and turned into a hate symbol, his creator said. Threatened with legal action, Hauser admitted copyright violation and agreed to withdraw his book from sale. Along with the green frog, the book features a centipede, named Pede, which is a term Trump supporters called each other in a president-themed Reddit board. Together, Pepe and Pede confront a bearded alligator villain, Alkah, amidst the setting of Wishington farm. As the book went public early August, Hauser lost his job as an assistant principal at a Texas middle school. “Under US copyright law, Furie is entitled to all of the profits that Hauser made by selling his infringing book,” the lawyers’ statement says, adding that Pepe’s creator insisted all the money go to the Council on American-Islamic Relations, the largest Muslim civil rights and advocacy organization in the US. “Furie does not want money made by peddling hateful themes to children,” WilmerHale lawyer, Louis Tompros told Motherboard. Although the sum is relatively modest, $1,521.54, this action shows that Furie “will aggressively enforce his intellectual property, using legal action if necessary, to end the misappropriation of Pepe the Frog,” that transformed him into a hate mascot, Tompros said. 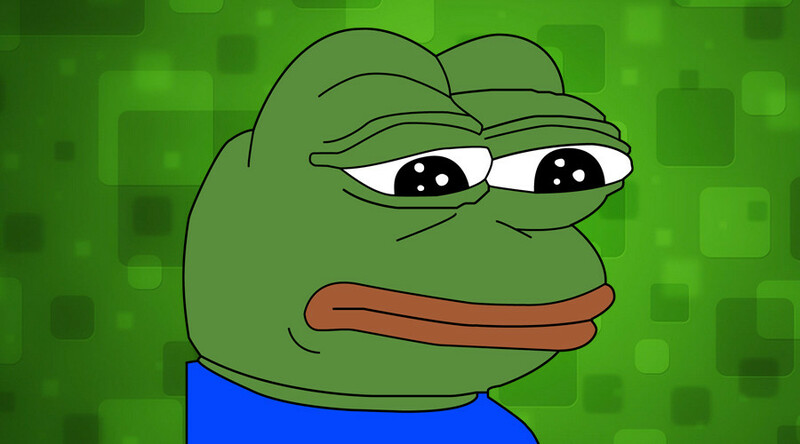 In 2016, Pepe the Frog was branded as a hate symbol by the Anti-Defamation League (ADL), when Pepe memes flooded the internet, gaining popularity particularly among white supremacists during the US presidential campaign.